You want art in unexpected places? 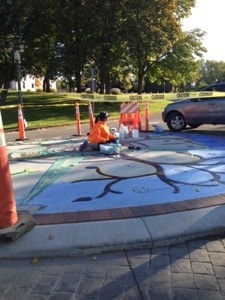 How about a massive mosaic’ed roundabout? Three cheers for Boise’s always surprising public art program.